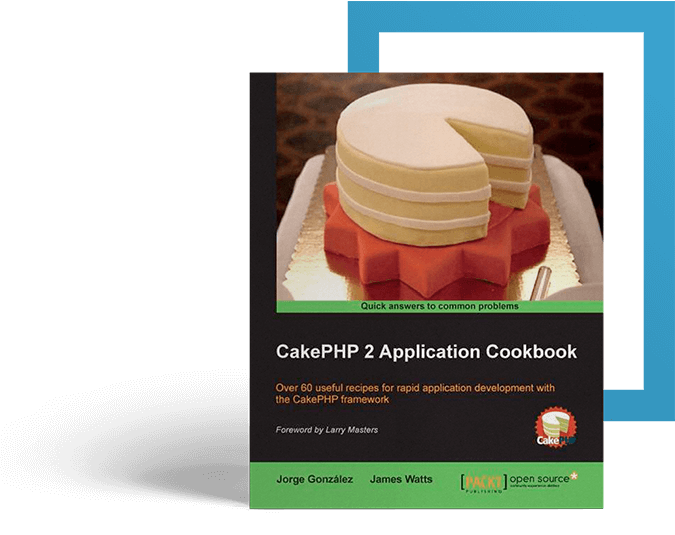 Published by Packt Publishing, CakePHP 2 Application Cookbook is available in both printed and e-book versions from Packt, Amazon, Safari and Barnes & Noble. Through a series of over 60 recipes, this book takes you from the basic building blocks of the CakePHP framework to the implementation of routine tasks that will help speed up your development even further. From routing to authentication, the model layer and the events system, as well as views and unit testing, you'll learn how to handle the ins and outs of development using CakePHP.